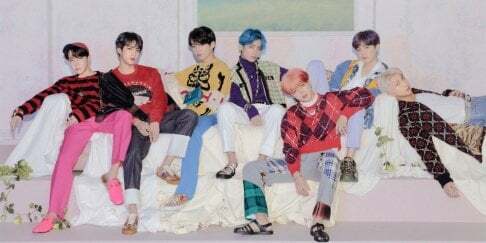 Epik High and�BTS' SUGA collaboration? Maybe so! Rumors about Epik High working with the idol rapper surfaced after�Tablo's Instagram post.�On October 30, Tablo posted a selfie with his fellow Epik High members and SUGA, along with the caption, "Epik High had a visitor today and I have a huge pimple on my nose." 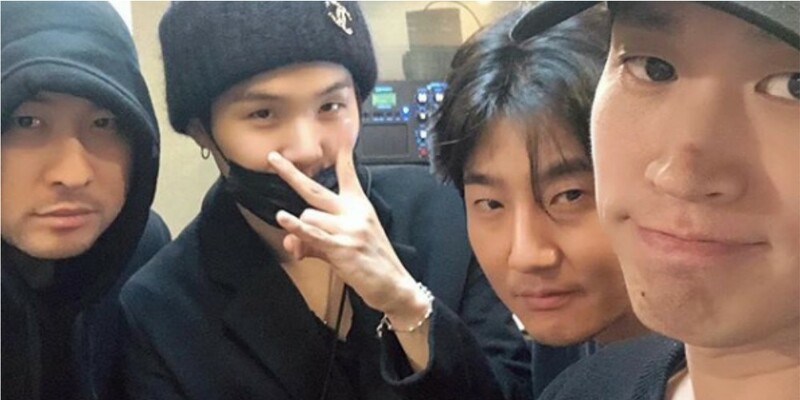 Fans believe a collaboration of some sort is in the�process for Epik High and SUGA, as the selfie seems to have been taken in a recording�studio. But nothing is yet confirmed so stay tuned for updates!